If you’re new to RVing chances are the options available to you have your head spinning. RVs are about as diverse as the people who use them. That’s why there are literally thousands of floorplans and models to choose from. 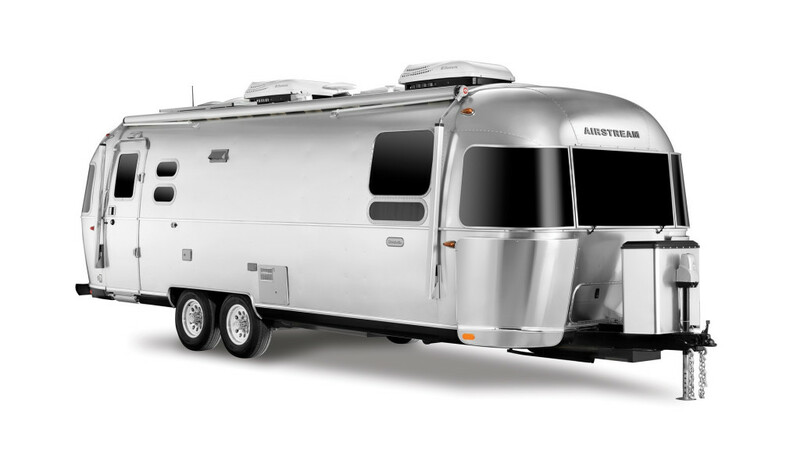 Here at Windish we’re committed to providing our customers with only the best RVs from trusted brands like Airstream and Grand Design. Before you dive into purchasing a new RV, consider these RV tips. Think about how you plan to use your RV | Some people simply like to set up camp at local campgrounds and grill hot dogs. others like to travel hundreds or thousands of miles and see our national parks. Whatever you like to do, think about how you want to use your RV. If you’re planning on longer trips then you’ll want something that’s more spacious and can accommodate more creature comforts. Set a budget and stick to it | Discuss with your spouse how much you’d like to spend on your RV and don’t deviate from it. 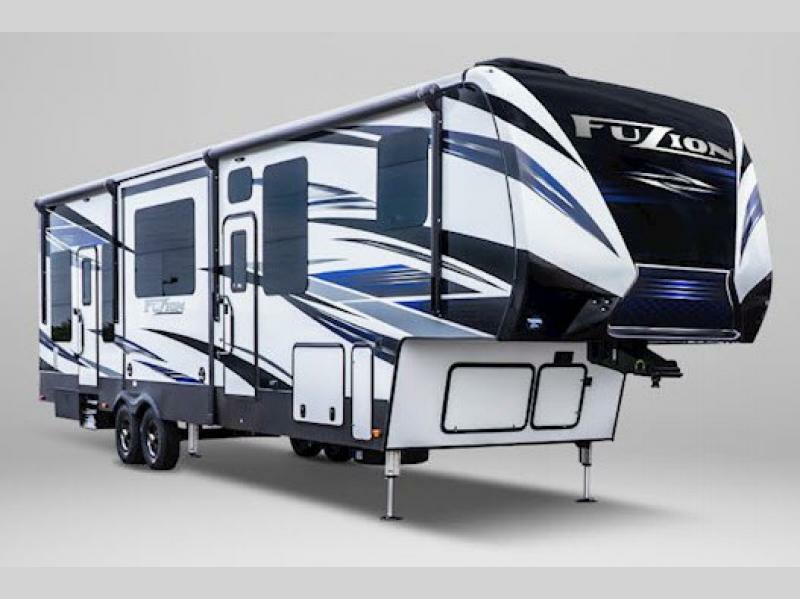 It’s very easy to start looking at RVs that are outside of your budget and want to buy those instead, but if you’re spending all your time working to pay for an RV and not actually enjoying it, then buying was pointless. Sleep well at night knowing you purchased an RV that’s well within your budget and that you haven’t overextended yourself. Make a list | When you start shopping for an RV the options can seem endless. Sit down with the entire family and listen to what each person wants from the RV. Mom and dad have the final say, but it’s important that everyone feels heard and that the entire family is on the same page about what you’re looking for. Once you have a list of wants, you can then start searching on our site for RVs that meet all of your requirements. Our super easy filtering tools makes searching easy and fun. If you’re interested in learning more about our selection of new RVs for sale, contact us. We can help you find the right RV for your family, walk you through available units, assist with RV financing, and even recommend some great camping spots for first timers.